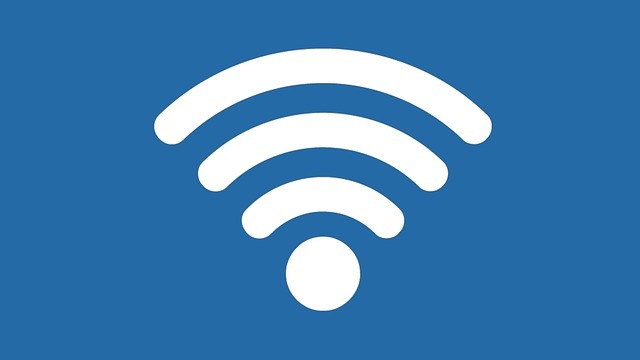 Have you noticed that your Wi-Fi connection at work is slow and lagging? Are you struggling to upload documents and download files? It could be that someone is piggybacking off your Wi-Fi to surf the internet, reducing the amount of service available to you and your colleagues. While you want your broadband signal to be strong and wide reaching so that everyone working in your offices can get adequate internet access, it’s important to have limitations in place. If you work in a busy urban area with lots of surrounding houses, shops and other businesses then chances are that your Wi-Fi signal is in reach of an unauthorised surfer. Not only is it unfair for someone to access an internet service that you are paying for, but it can also slow down your speeds which can make it difficult for you to do your work.